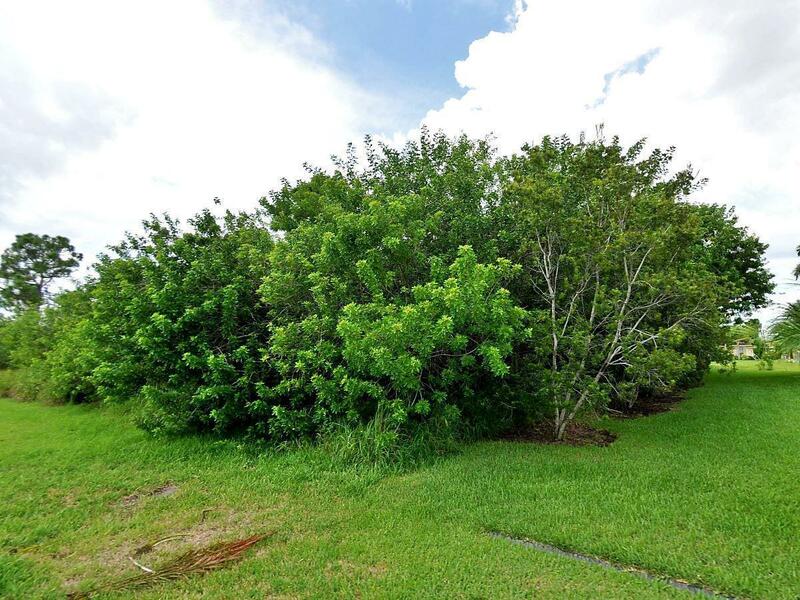 RARE OPPORTUNITY TO OWN AND BUILD IN THE HIGHLY DESIRABLE TRADITION CORRIDOR AREA WEST OF I-95. NEWER HOMES SURROUND AREA. QUICK ACCESS TO TRADITION, SHOPPES & MORE. LOT NEXT TO IT,1638 SW PADDOCK ALSO AVAILABLE . ALMOST 1/2 ACRE WITH BOTH LOTS COMBINED. Listing provided courtesy of Premier Listings.